This spacious two bedroom apartment is located in the popular village of Chloraka, within walking distance to the beach, local transportation, shops & restaurants. 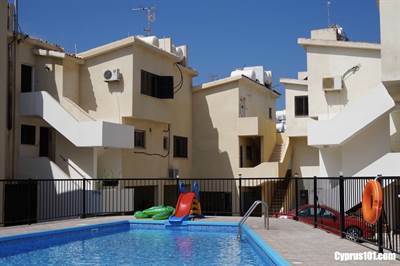 This Chloraka apartment has huge potential and is ideal as a holiday home/investment. It comes fully furnished and has title deeds.